We pride ourselves in carrying great quality materials for our ever changing collection of pillows and decor items. 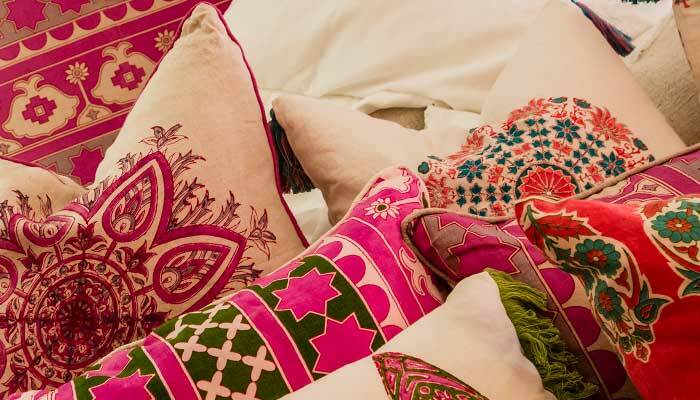 Alamwar pillows and bedding are created by local artisans in India, using old world techniques which are also eco-friendly. 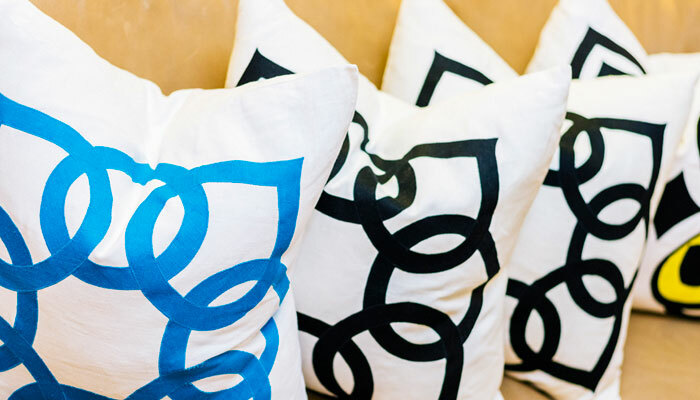 Great designs by international artists make up a majority of our hand made and custom pillow and bedding collections. 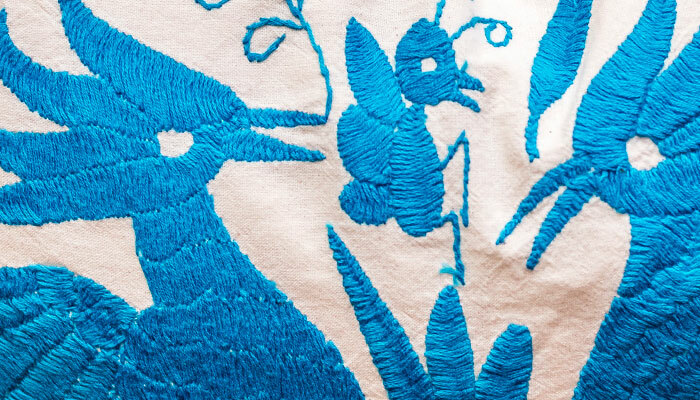 Pure cotton, linen, silk and other fine materials go into the production of each piece. Will be delivered inside your residence by our white glove service. If you would like to ship a white glove item outside of the contiguous United States, please contact us at 305.756.6363 or info@kakarhouseofdesign.com.